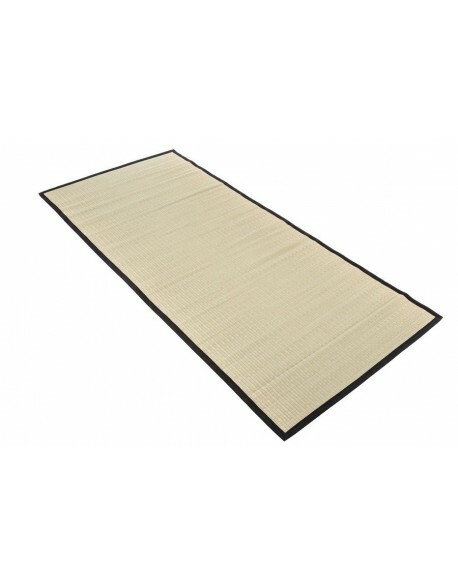 Traditional tatami mats, choice of sizes with UK delivery. 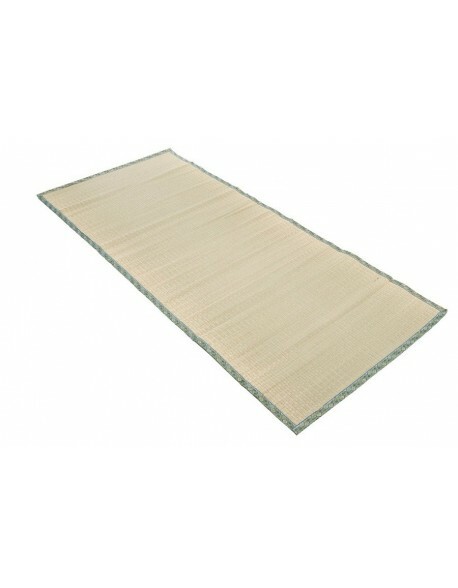 Tatami Mats are traditionally used for flooring and bed mats and are manufactured using compressed rice straw with a woven igusa grass cover. 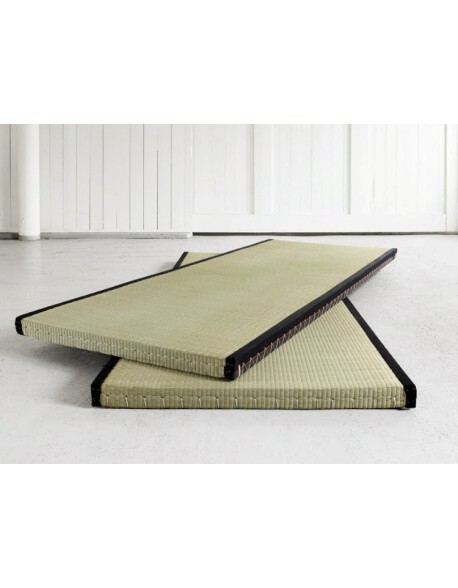 Our range of Tatami mats can be used in conjunction with our Dock Futon Bed, Anjo and Japan beds, Loft Living Tatami Set or simply as flooring or bed mats on their own. 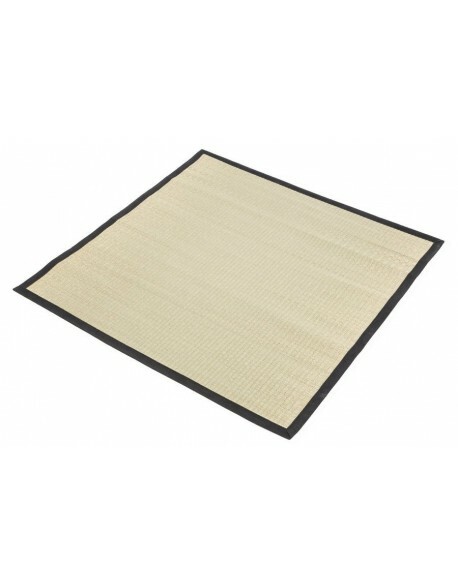 We can also offer Goza style floor mats which make great decorative accessories or can be used for exercise and Yoga. 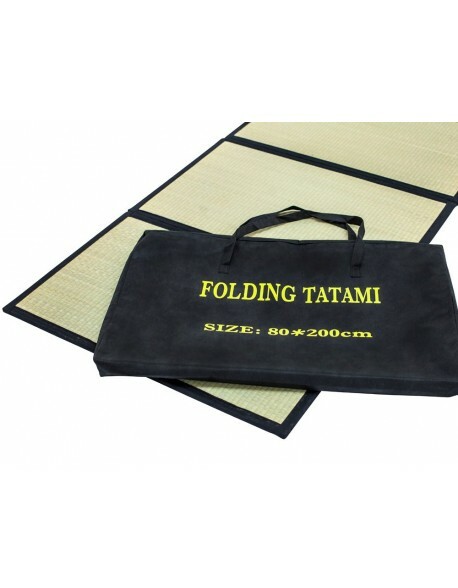 Tatami Mats for Beds and Floor There are 7 products.